Summary: Sabrina and Trent talk about podcasting and nose whistling. 3. 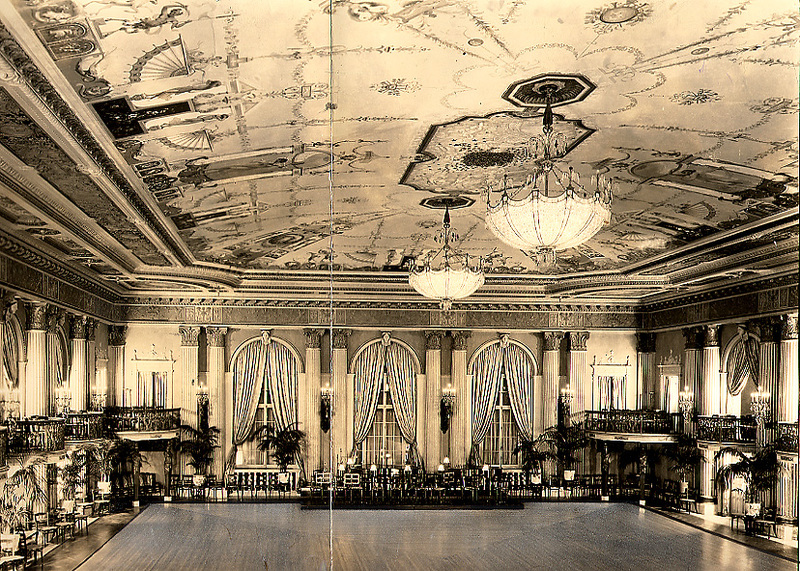 A historic Los Angeles Ballroom.